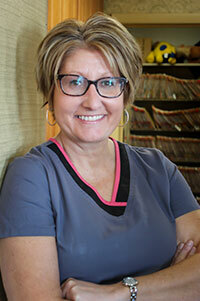 Julie has been with Barra Orthodontics since January 1996 as a certified orthodontic assistant and lab tech. Her favorite part of her job is working with the patients and watching their smiles change. On a personal note, she enjoys spending her spare time with her husband, son, daughter, and her fabulous friends, although her true loves are her three puppies. 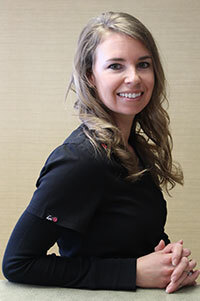 Amanda has been with Barra Orthodontics since 2001. She started her tenth-grade year as a part-time lab assistant. Once she graduated, she became a chairside assistant. She enjoys interacting with patients and parents. In her spare time, Amanda enjoys spending time with family and friends. 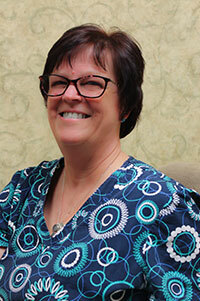 Bev has worked with Barra Orthodontics since 1996. She has enjoyed working with patients and seeing their progress as well as the end result. She also enjoys making retainers for the patients when they reach the end of treatment. Outside of work, Bev spends time with her family. 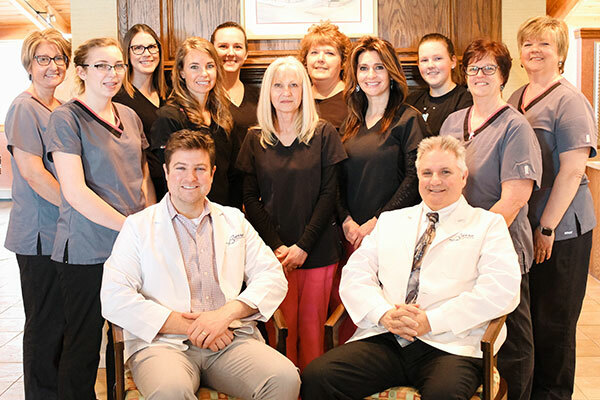 Roxanne has been with Barra Orthodontics as an orthodontic assistant since November 1993, but has been in the dental field for 23 years. She enjoys building the relationships with the patients and their families and seeing the transformation of their beautiful smiles. Roxanne does the inventory for the office, is X-ray certified, and is also the OSHA coordinator. She enjoys spending time outdoors with her two children at soccer events and baseball games, and loves to also spend time with family and friends. 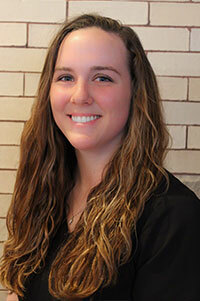 Megan is the newest member of the team at Dr. Barra's office. She is very active in her church, enjoys playing and coaching soccer, running, playing guitar, and spending time with her family, friends, and pets. She is excited to work in such a great environment and looks forward to meeting patients and their parents. 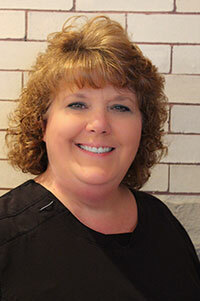 Julie has worked for Barra Orthodontics since 2003. Her bubbly personality is a great asset to our front desk. Her favorite part of her job is helping patients and parents with making appointments and answering any questions they may have. When she is not at the office she enjoys going to her son’s ice hockey and baseball games. She also enjoys relaxing at the beach and at her home, but most of all, she loves spending time with her family and friends. 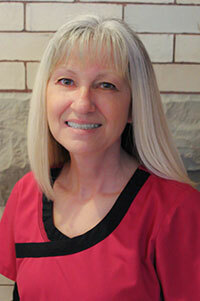 Cheryl has been with Dr. Barra since 2000. She has enjoyed learning about orthodontics and seeing our patients change during their time in treatment and discovering the “wonders” of the insurance field. She promises to do all she can to get the most of your insurance benefits. Cheryl has also met many new people and made some great friends during her time here. In her time away from the office she likes scrapbooking, baking, traveling, and, most of all, spending time with her family and friends, especially her grandson and her new granddaughter! Lori is our treatment coordinator and helps new patients feel welcome. She loves what she does and values the relationships built with our patients and their families. 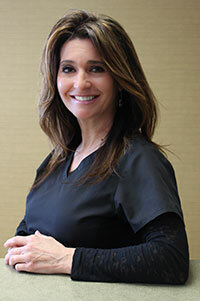 She has worked for Dr. Barra for many years as a certified orthodontic assistant. Her home life is very family-focused and revolves around her husband, three kids and twin grandsons. She loves being from a small town and cheering on her daughter’s track and basketball teams. 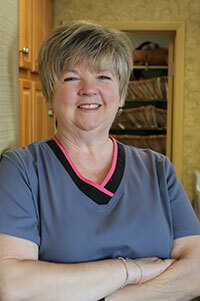 Shirley works as the business manager at Barra Orthodontics, having been with this office since 1985. In May of 2014, Shirley married her wonderful husband, Jim. Jim proposed in Napa while in a hot air balloon! Her family now includes Jim, two sons, a daughter-in-law, three granddaughters, a step-son, a step-daughter and her husband. A new grandchild is expected in November. 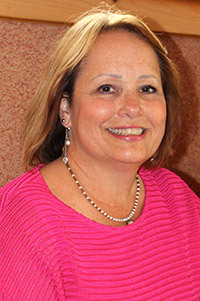 Shirley enjoys traveling, golfing, reading, and being with her family and friends. Shirley is usually not in direct contact with our patients but enjoys the friendly, relaxed atmosphere of the office.